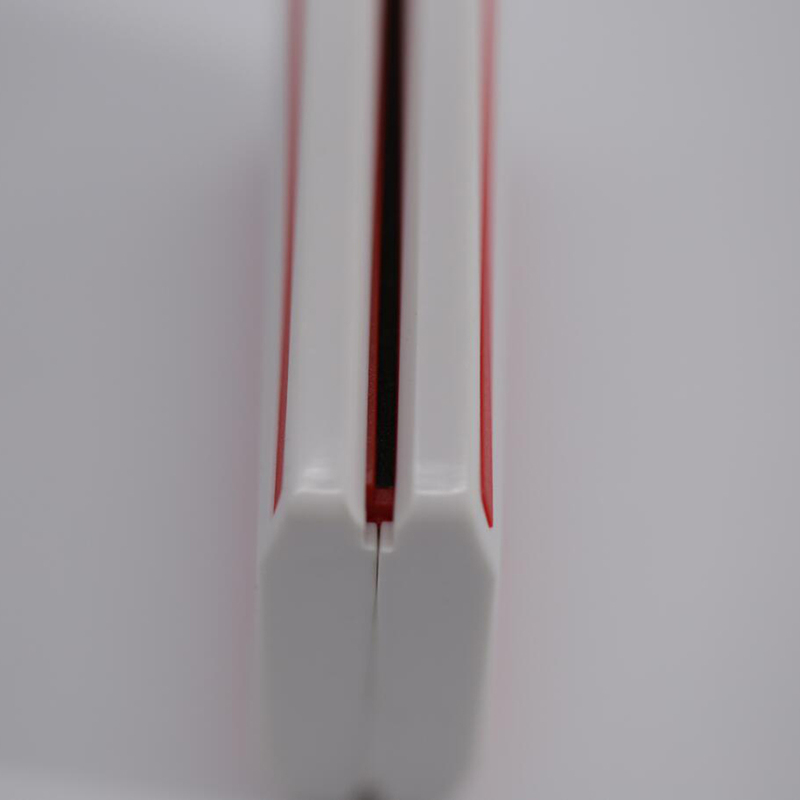 Car windshield wiper shaper cutter trimmer is made of plastic. It is eco-friendly. 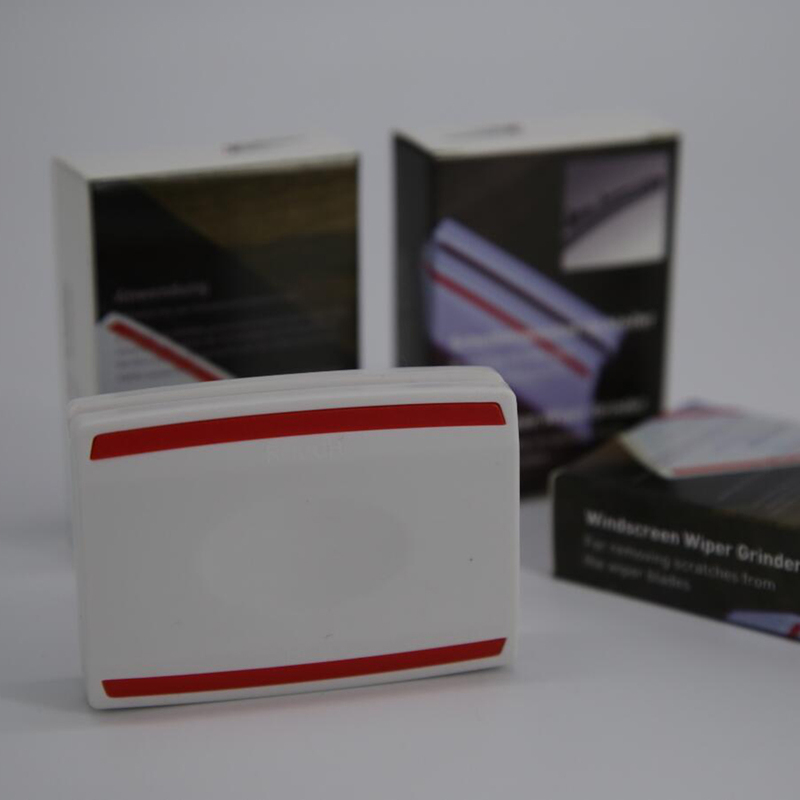 The color of Wiper Repair Tool can be make customized color. The surface can make logo to show your company. 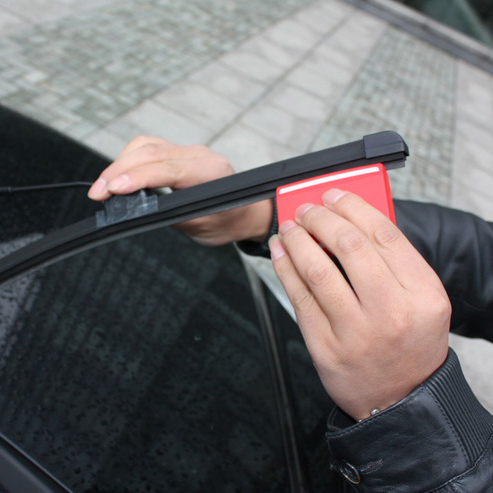 The car wiper cutter can used in very easy for easy. 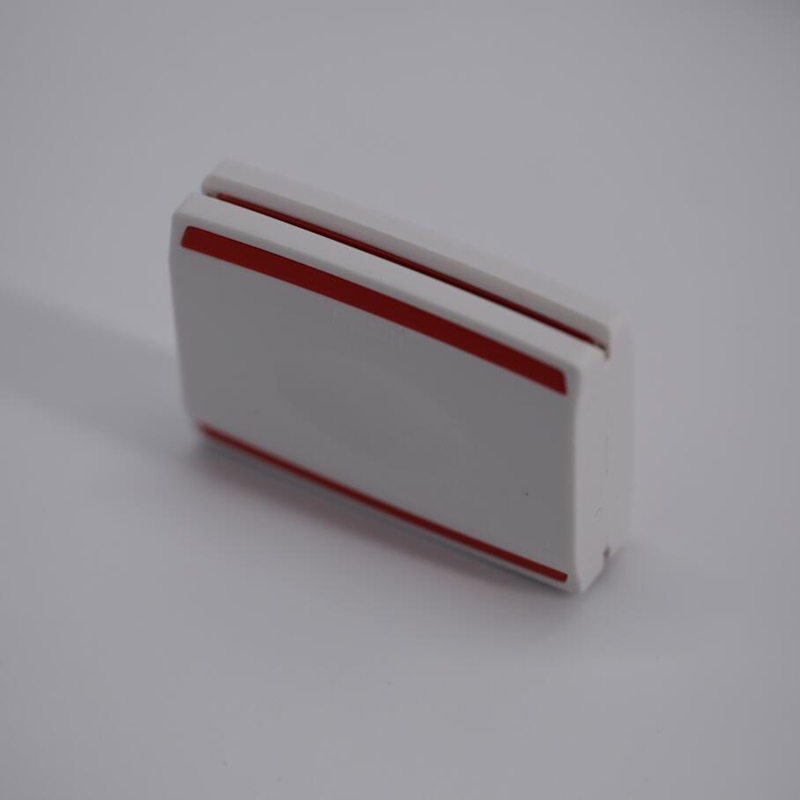 The package can make color box, blister card etc. This Windshield Wiper Trimmer is our development product and can sell in your market. Other custmized product, pls feel free to contact me. 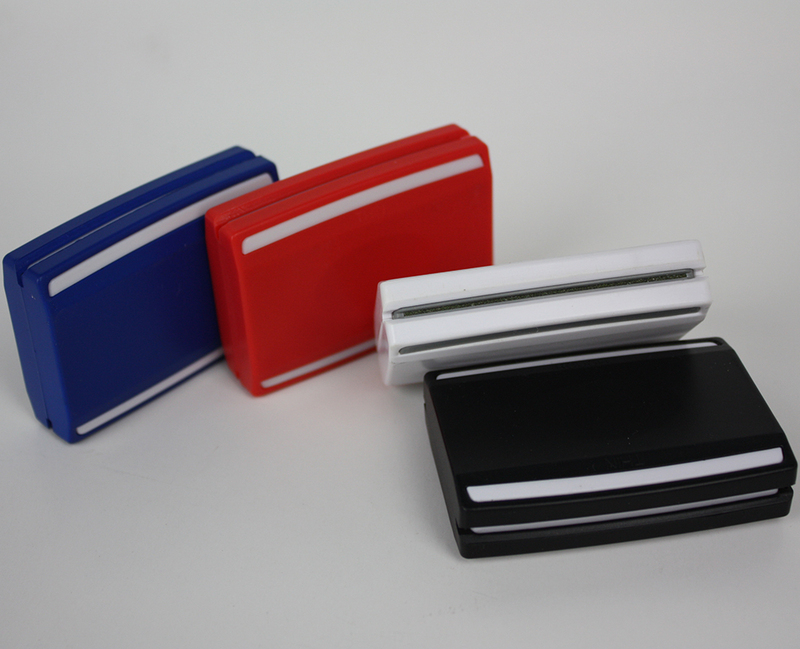 Looking for ideal Car Wiper Shaper Manufacturer & supplier ? We have a wide selection at great prices to help you get creative. All the Car Wiper Cutter are quality guaranteed. We are China Origin Factory of Windshield Wiper Trimmer. If you have any question, please feel free to contact us.